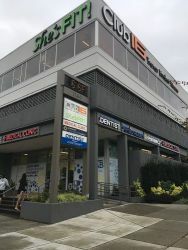 The building is located in North Vancouver, and has free covered parking accessible off of 11th St., metered street parking on Lonsdale Ave.
One and two hour street parking is also available in the neighbourhood. 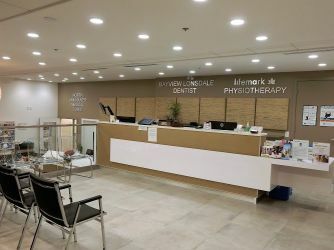 Lifemark Physiotherapy Lonsdale in North Vancouver is pleased to offer a full range of physiotherapy and rehabilitation services to help our clients return to play, to function and to work. 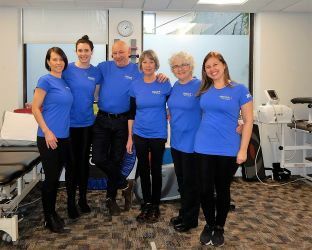 We are a multidisciplinary clinic that employs a holistic approach to physio and rehabilitation to provide our patients with compassionate and quality care. 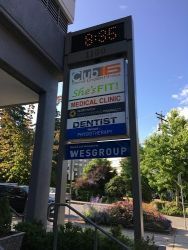 We are located on Lonsdale Ave (at 11th St.) in the same building as Club 16 (Trevor Linden Fitness) in North Vancouver. 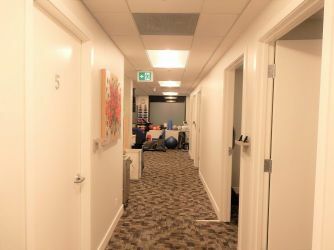 Our clinic is in a beautiful, brand new multidisciplinary space that is shared with a physicians’ walk-in clinic, pharmacy and dental office. We have a private treatment room, five curtained beds and a dedicated gym area to assess and treat our clients. 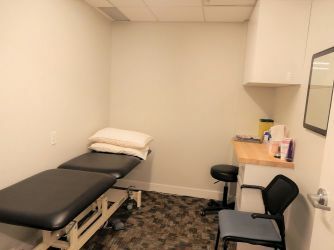 Clients can enter our clinic on the ground level of 108 East 11th Street. 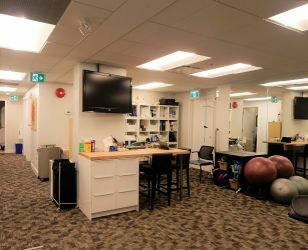 In addition to physiotherapy, our team is pleased to offer a number of programs to help treat existing injuries and prevent further injury. 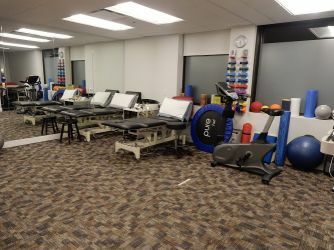 We have clinicians trained in Intramusclar Stimulation (IMS), advanced manual therapy treatments, dizziness & balance therapy (vestibular/vertigo), concussion care and baseline testing and bracing/taping.